Whether it’s selecting the right transducer, identifying the correct tilt angle, or ordering the right cable to install the latest marine electronics, iNstall puts all the answers to your installation questions right in the palm of your hand. Be prepared 24/7 and gain the peace of mind and confidence you need to ensure happy customers and well-equipped boats. With iNstall, you can be sure you have all the latest specifications and installation documents everywhere you go – at the dock, on the water…and everywhere in between. 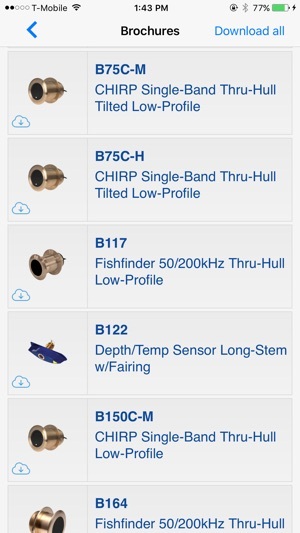 Transducer Selection: Take the guesswork out of selecting the right transducer for your application. Based on frequency, mounting, housing, and cable options, iNstall will reveal the available option(s) and give you instant access to their specifications. Tilt Measurement: Measure the exact deadrise angle of the hull at the point where the transducer will be installed. 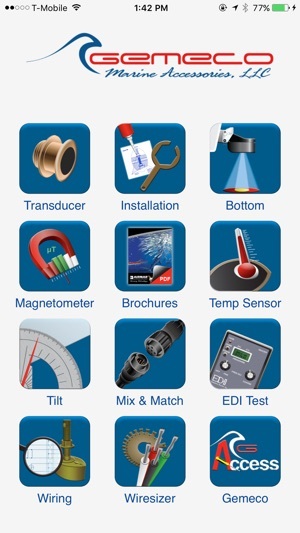 iNstall turns your iPhone or iPad into a digital level, instantly displaying the most appropriate transducer selection for your specific application. 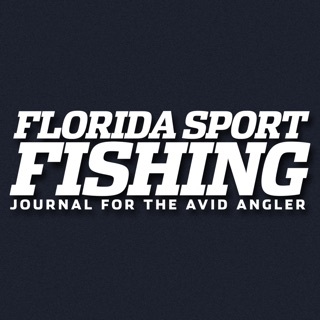 Wiring Diagrams: Instant access to the most up-to-date list of commonly used wiring diagrams for popular fishfinder and instrument manufacturers including Furuno, Northstar, Garmin, Simrad, Si-Tex, Lowrance, Raymarine, Humminbird and others. Installation Guides: Download the most current owner’s guides and installation instructions for Airmar’s complete product line of smart sensors and transducers, including award-winning CHIRP broadband transducers. 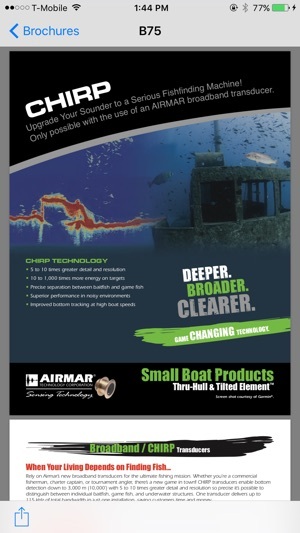 Brochures: View and share high resolution brochures showcasing Airmar’s complete product line including advanced ultrasonic transducers, WeatherStation® Instruments and electronic sensors used for a wide variety of applications including fishing and navigation. Mix & Match Guide: Although all Mix and Match transducers are sold with the appropriate cable needed for installation, replacements are available separately to allow transducer conversions or for replacing lost or damaged cables. This invaluable tool will identify the specific cable necessary for different brands of sounders or fishfinders. 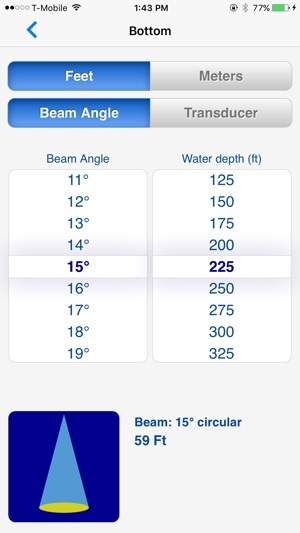 Bottom Coverage: View the beam width specifications and resulting bottom coverage for nearly every Airmar transducer, or select your desired bottom coverage to view the required beam width. The clear visual display will simplify your calculations and instantaneously show you the results of a change in selection. Magnetic Field: Find a location away from magnetic influences such as live wires, electrical devices or motors where you can confidently install a digital product such as an Airmar WeatherStation® Instrument, heading sensor or GPS. Wiresizer: Minimum recommended wire size is calculated for the specified circuit using ABYC (American Boat and Yacht Council) guidelines including wire ampacity. Temp Sensor Testing: An easy-to-read visual display allows you to verify proper temperature sensor specifications by resistance or ambient temperature. A library of connector pinouts gives you instant access to the correct temperature pins in each sounder model’s connector. EDI Test Data: Historical data taken from production Airmar test transducers lets you compare your EDI test results to those of multiple factory examples. A library of connector pinouts gives you instant access to the correct depth pins in each sounder model’s connector. 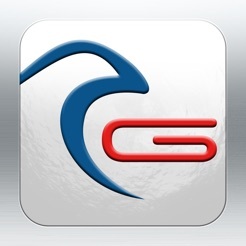 Access : Gain instant access to Gemeco’s website and customer service center via email. This new version of the popular iNstall app from Gemeco contains updated transducer information and faster document downloads. Italian, French and Spanish language versions have been added. App Freezes: Tilt Feature Freezes Phone! 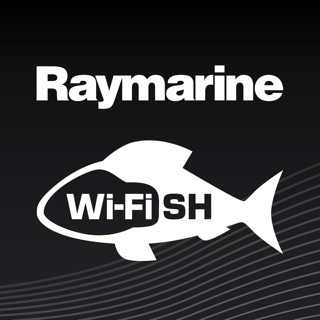 This has the ability to be an amazing tool in the limited arsenal of quality marine Apps. Unnecessary criticism is not productive and software has to evolve with the platform on which it runs. However, who ever developed this App needs to update it or debug why the "Tilt Feature," which is incredibly useful to a customer whom is either purchasing or looking to purchase your product, so they can be confident in the transducer tilt necessary to procure the proper unit. 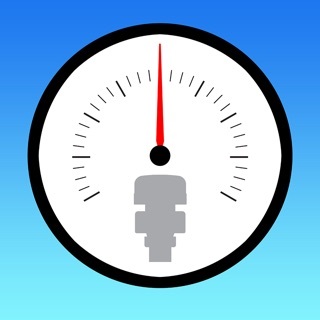 This app has just about anything you need to know about Airmar transducers and more! The tilt section helped me figure deadrise in 2 seconds! App is great, is give it 5 stars but when I went to use the tilt option today, it would not work! Please correct it. Thanks. iPhone 7+ user.